Data capture and modeling; to reduce geological risks and optimize the financial and technical options available to the client. 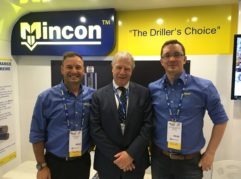 Management of exploration drilling programme, data acquisition, QC, interpretation and delivery of final well reports. GES is assessing the feasibility for a 135MW underground compressed air energy storage and electricity generating facility that will be the first of its kind in Ireland and the UK. 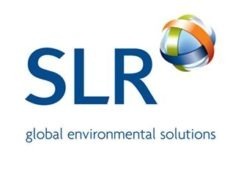 SLR was contracted as geological advisors to the project.